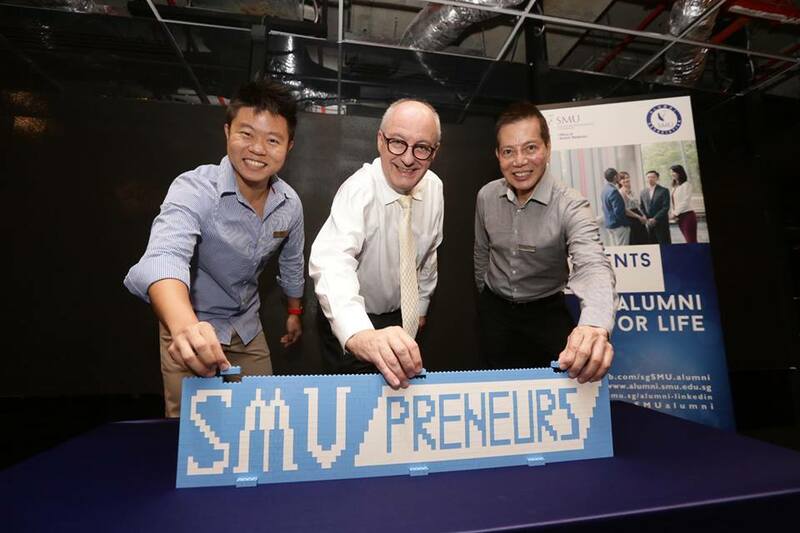 SMUprenuers, in partnership with the SMU Alumni Hong Kong Chapter, warmly welcome our alumni as well as their guests to PaperclipHK, a coworking space right in the heart of city. For the first time ever, we had a panel discussion; this one covering the difference between the startup landscape in Singapore and Hong Kong. How do we become a more entrepreneurial alumni community? By focusing on the community, staying true to ourself and paint the future we want. Find out more as Ivan Chang, President of SMUpreneurs, announces the club Road Map for 2016/17. The confirmed guest list for the launch of the SMUpreneurs on 28 January 2016 has been released. Please click here to view the confirmed guest list.